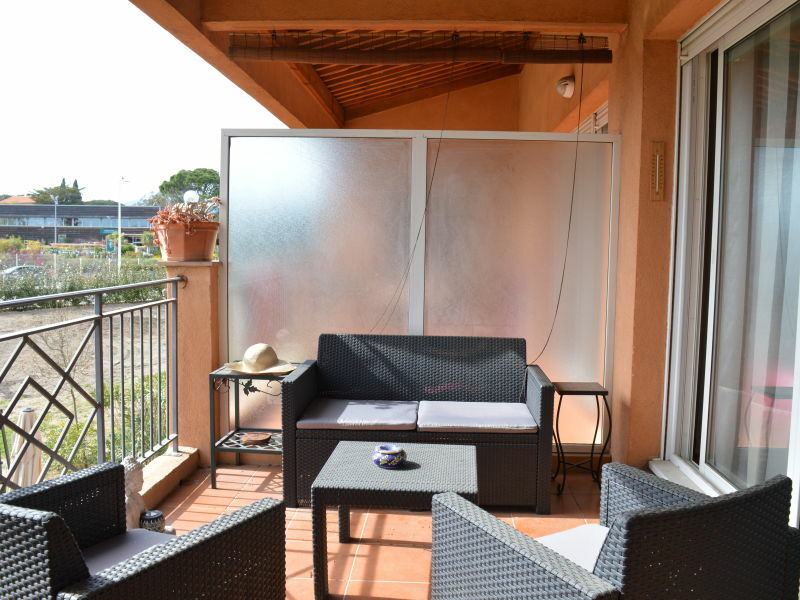 Nice apartment in Sainte Maxime with pool and large park, large covered terrace, air conditioning and beach promenade to the sea. 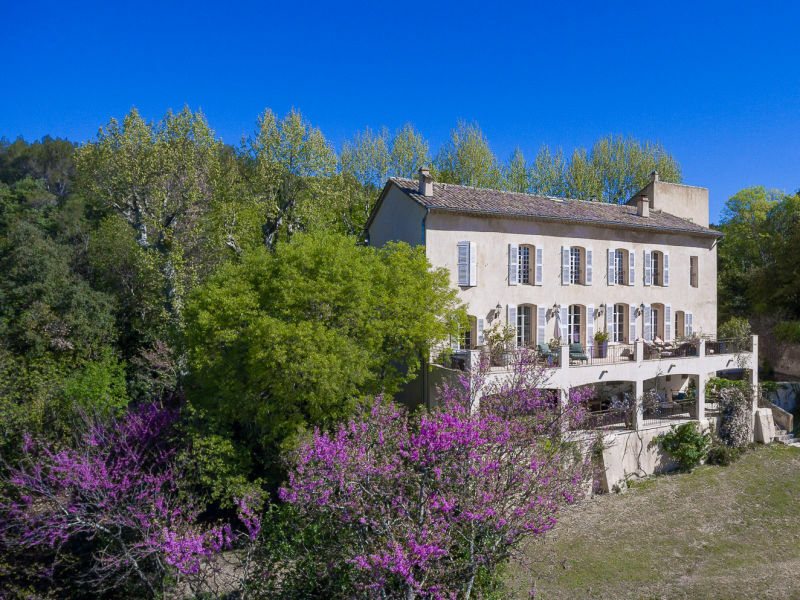 This stunning stone property built in 1813,has been beautifully renovated to a very high standard while preserving its authentic features. Our Villa la Luna ist a cozy, spacious home and very exclusive. You can look forward to a relaxing vacation with spectacular views in a quiet setting. 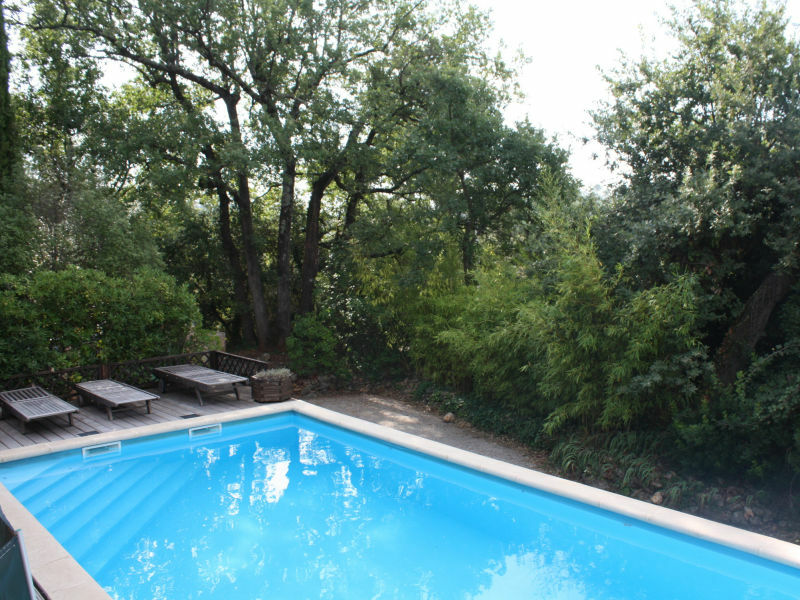 Very comfortable luxury villa with lots of charm and with large plot of 6000 m² and huge pool with pool house. The top location is intimate and without any disturbance. 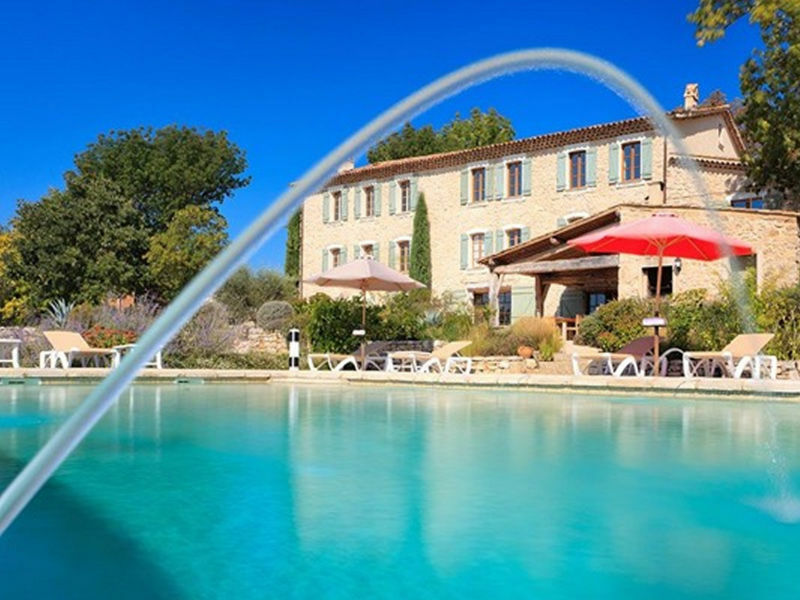 Experience Provence with all of your senses. 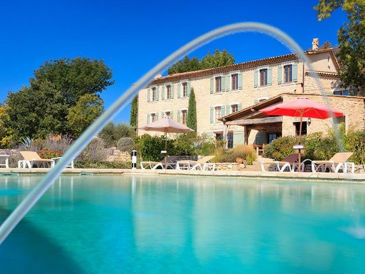 Your holiday home offers you a full range of options: swimming, culture, wine and food, and a wonderful landscape! 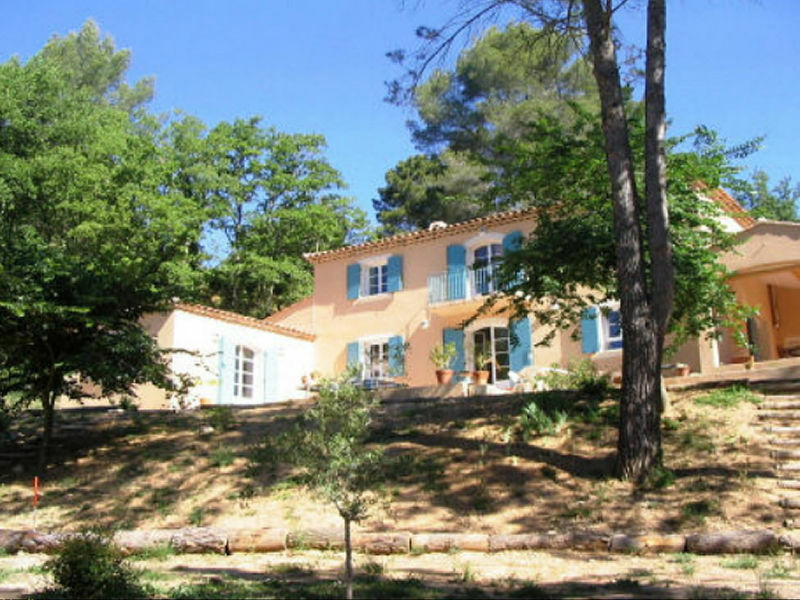 The country house in Lorgues has 9 bedrooms and has capacity for 18 people. The villa in Tourtour has 10 bedrooms and has a capacity for 20 people. 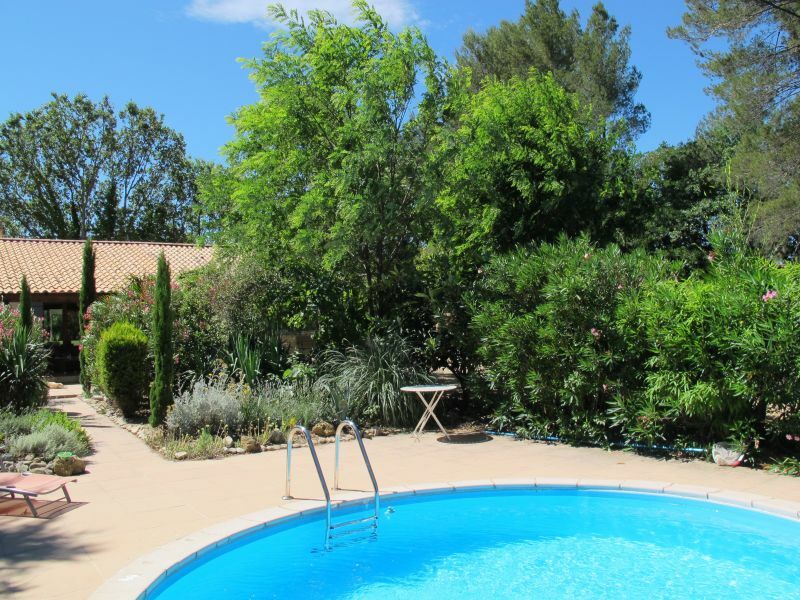 Mas de l'Etang, 250 year old authentic farm with swimming pool and garden in the village center of Lorgues. 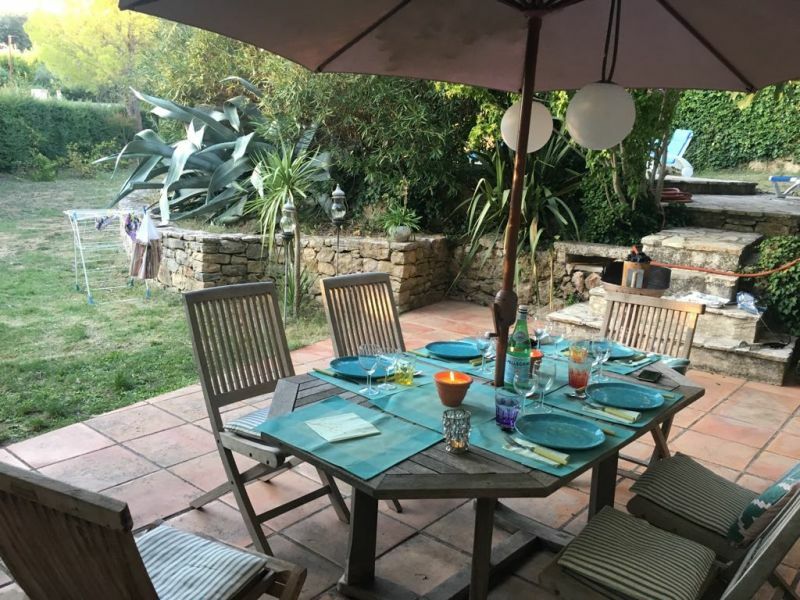 South of France holiday home for 6 with pool at the edge of the medieval village Flayosc near Draguignan on a 4000 sqm plot. 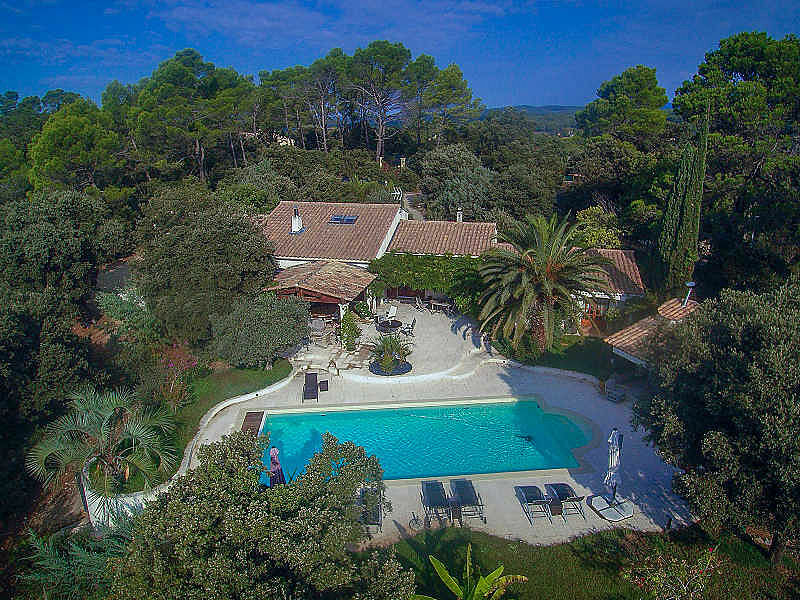 Villa Marguerite is free: in autumn from Sept 24th for 2 weeks, than again from Oct. 22nd. 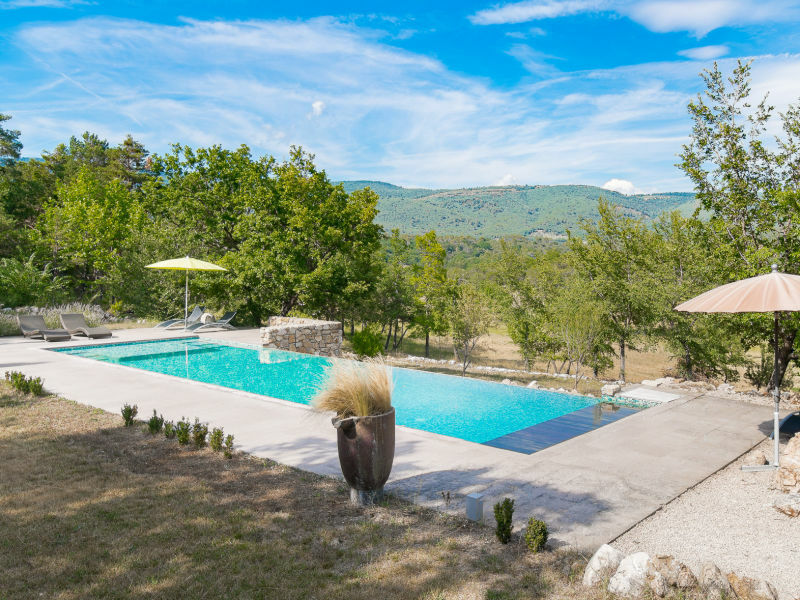 the modern holiday home with private Pool and wide view is located in a quiet residential area, about 2 km from Lorgues in Provence. 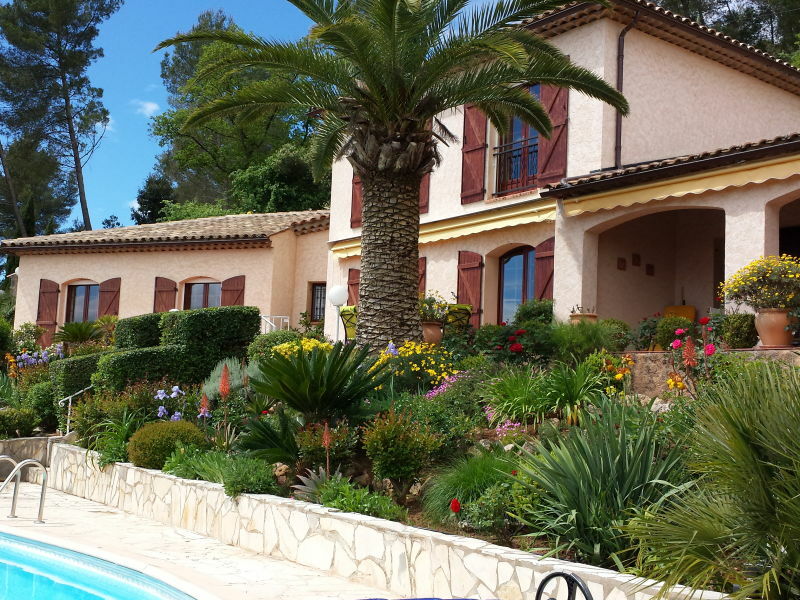 Les Cyprès is a delightful and typically Provençal holidayhouse, located near the lovely town of Lorgues (Var - Provence - Alpes/Côte d' Azur), which in itself is worth the trip. 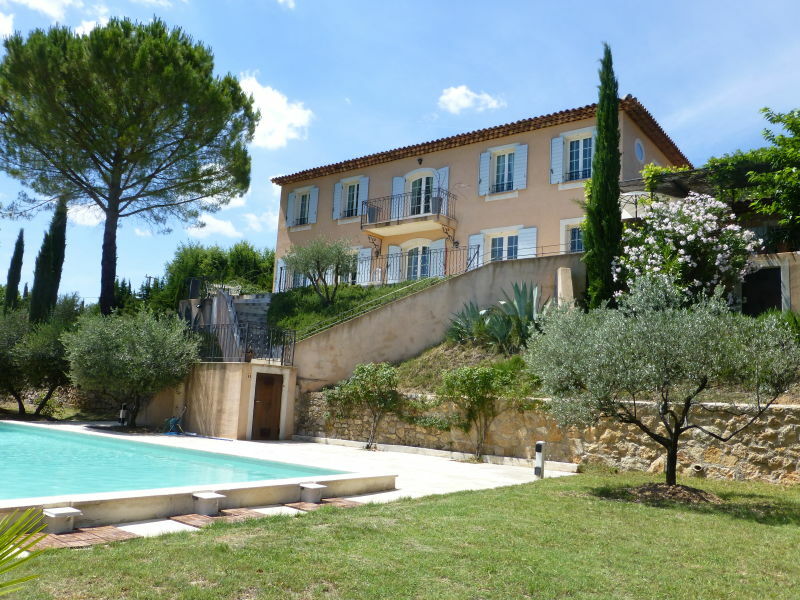 Luxurious villa in absolute comfort with private pool in the heart of Provence, surrounded by olive trees, vineyards, a few kms away from St Tropez.